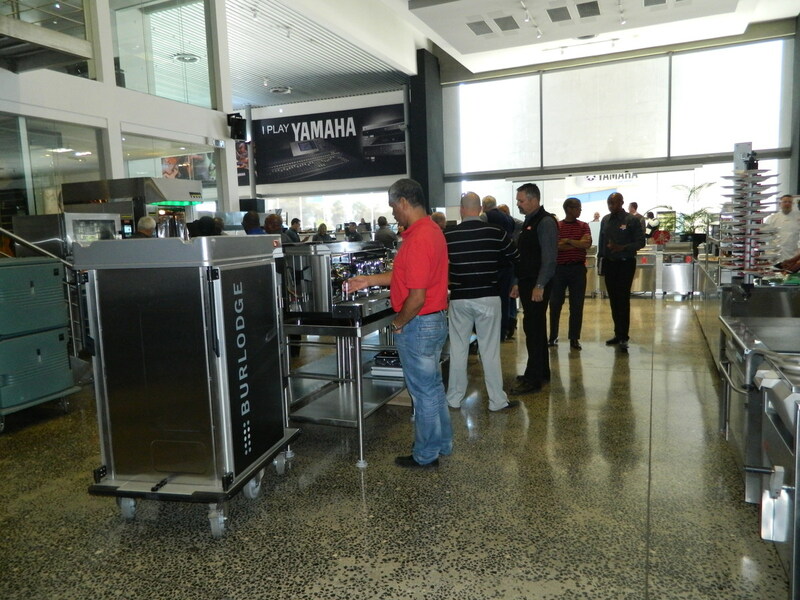 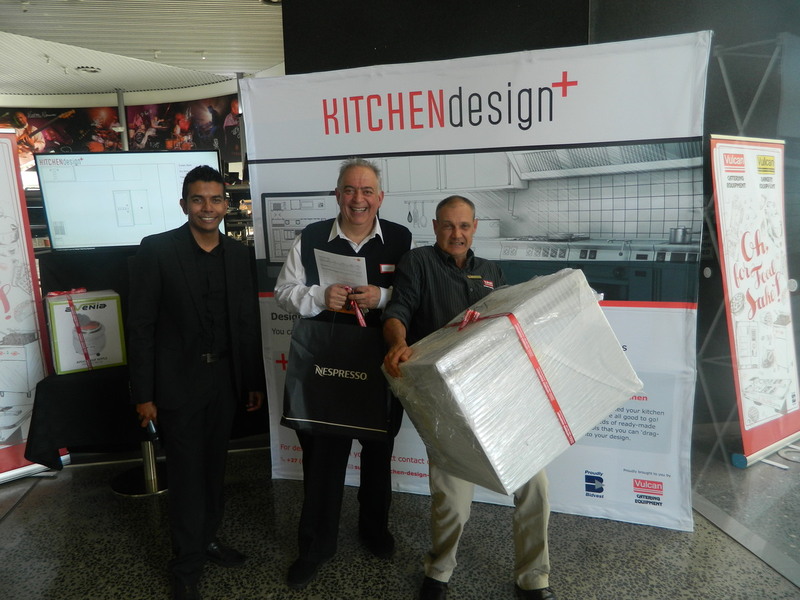 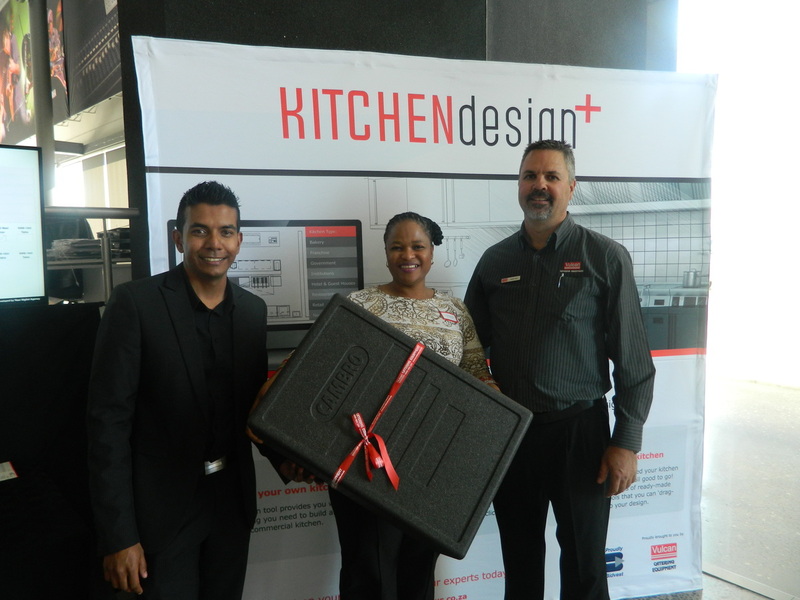 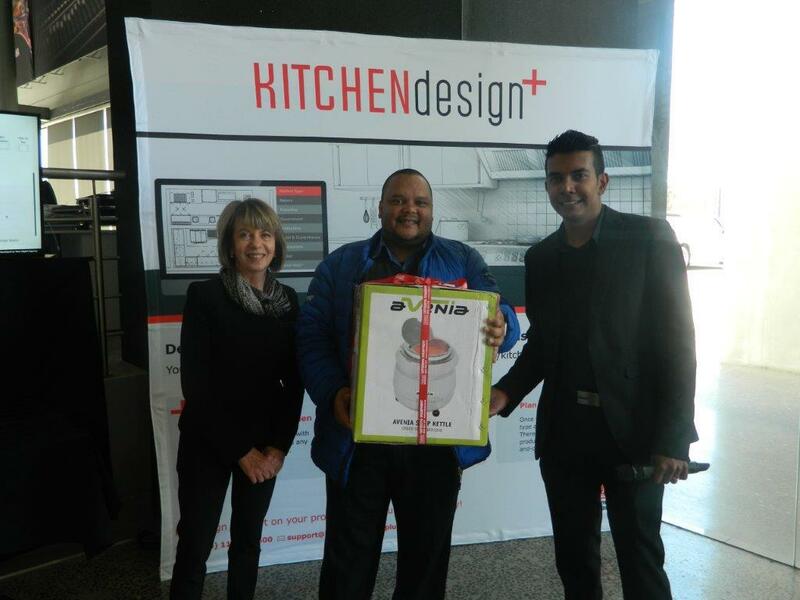 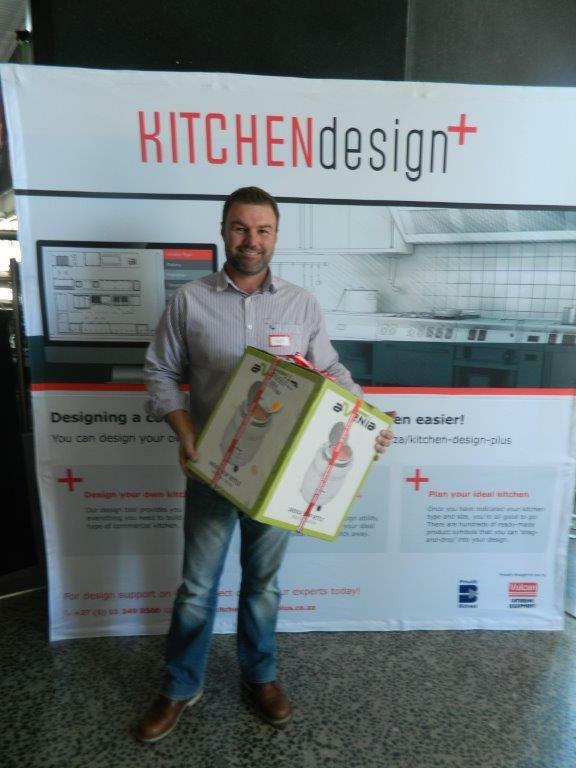 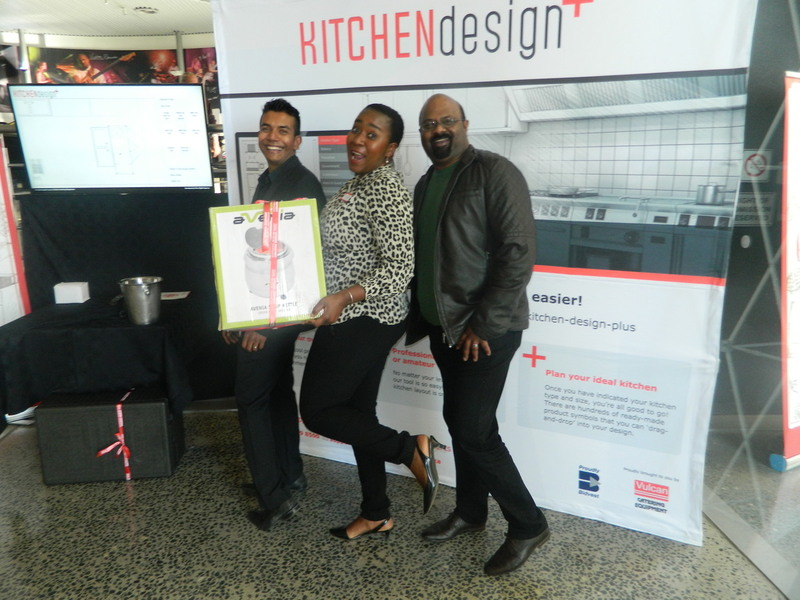 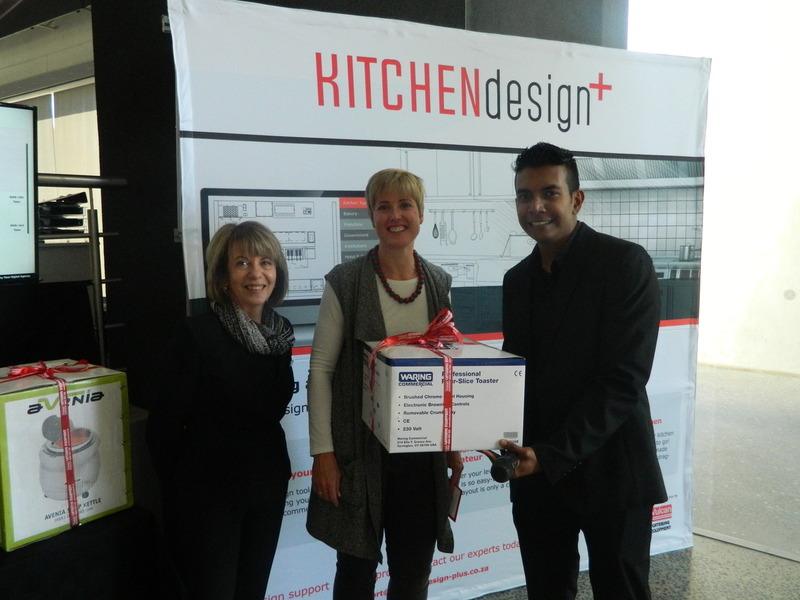 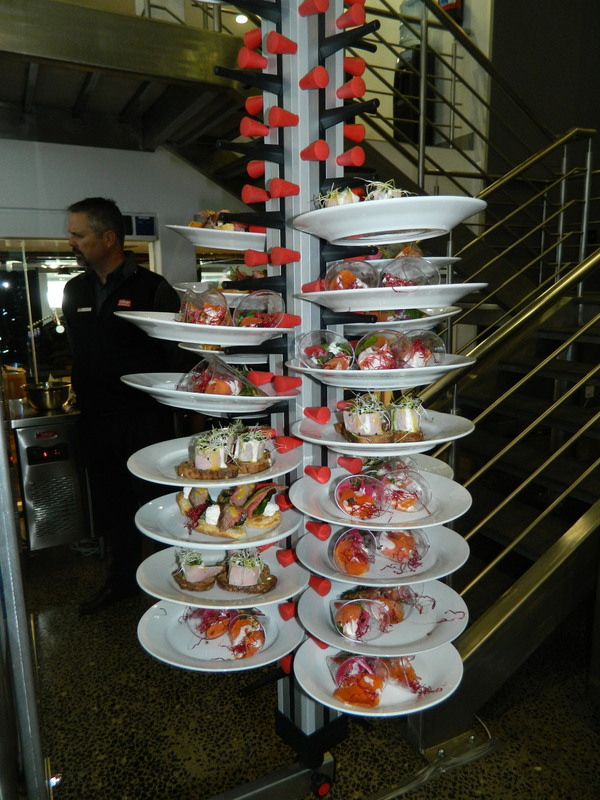 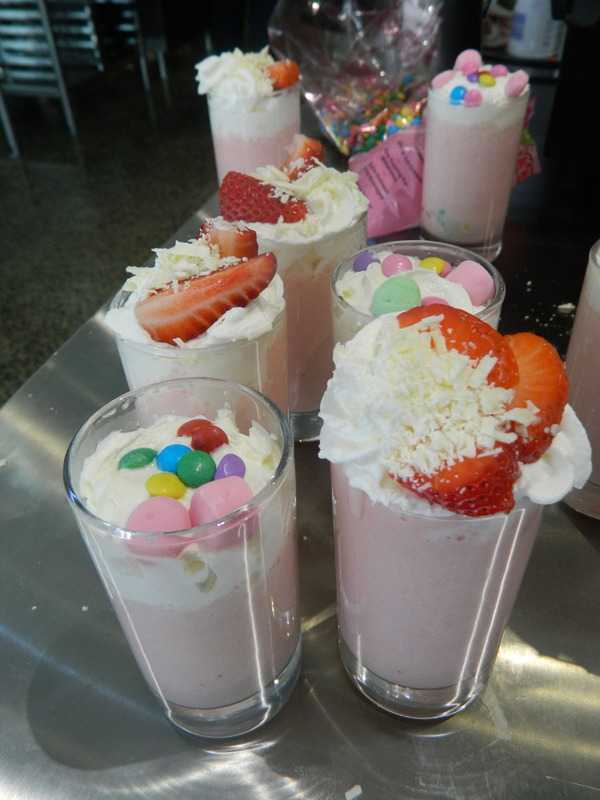 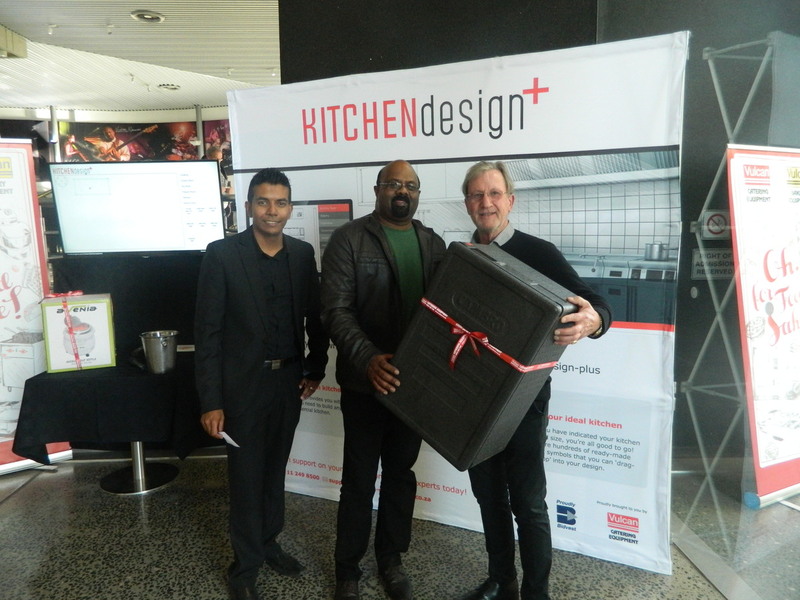 Vulcan Catering and Bakery Equipment recently held an inaugural Innovation Showcase for its products at the World of Yamaha in Johannesburg. 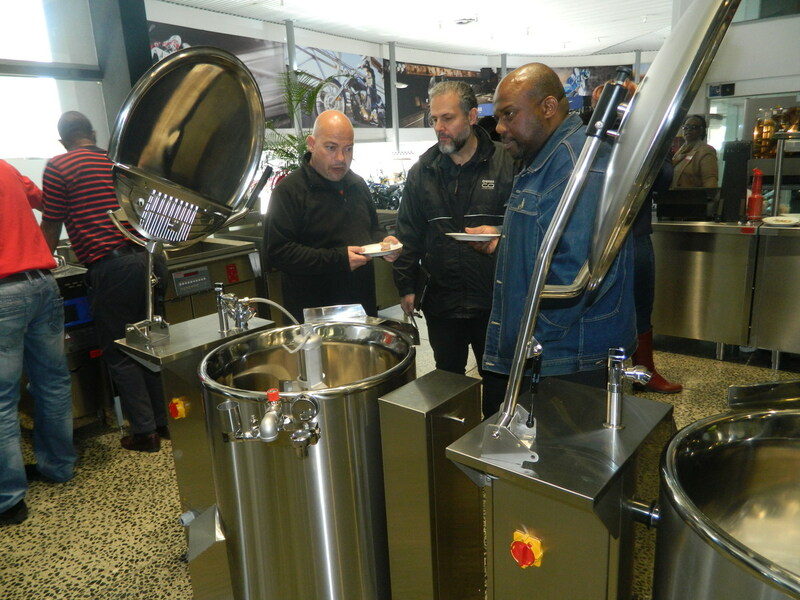 Industry specialists were invited to become acquainted first-hand with the vast range of world-class equipment supplied by the company across the sub-continent. 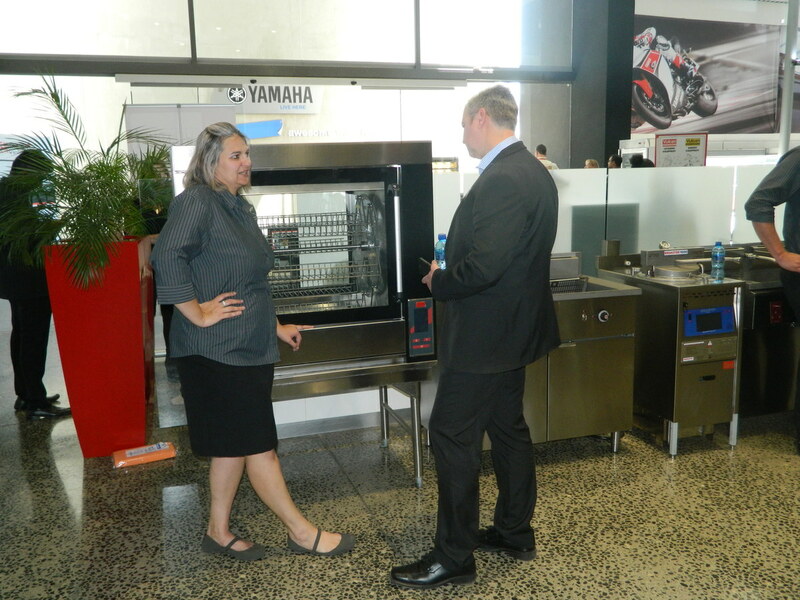 Vulcan’s team of equipment experts was on hand to answer detailed questions about any aspect of the latest innovative technology displayed on the showroom floor. 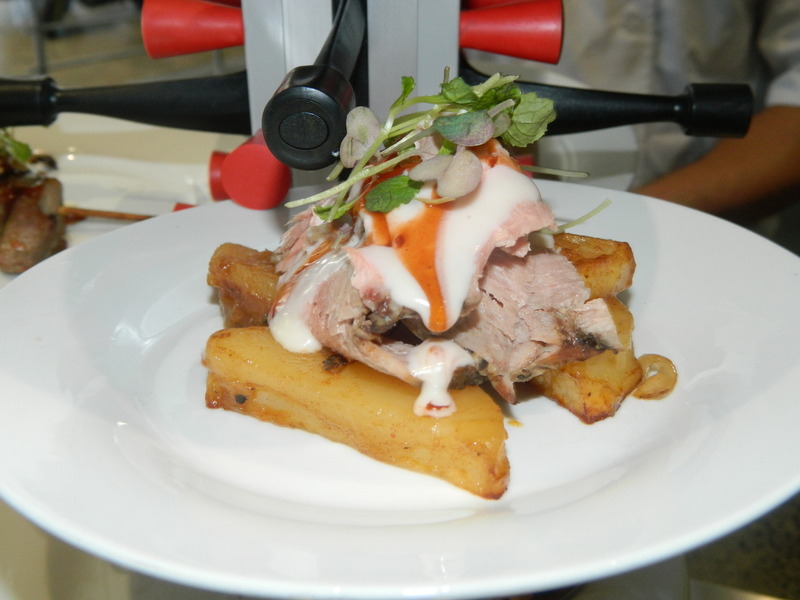 An extensive client base includes sectors such as Retail and Franchise, Hospitality and Government Institutions amongst others. 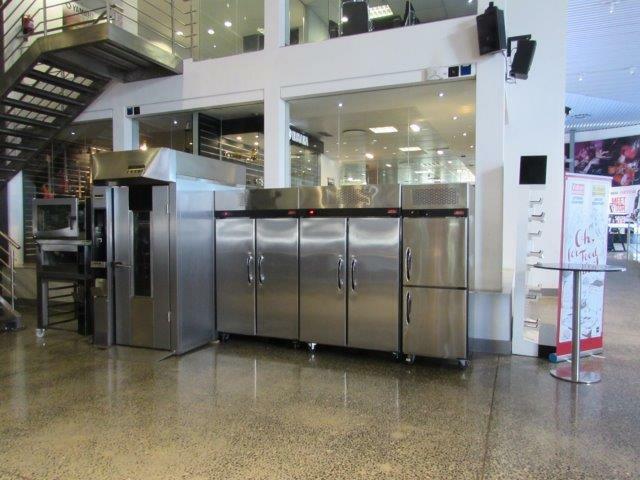 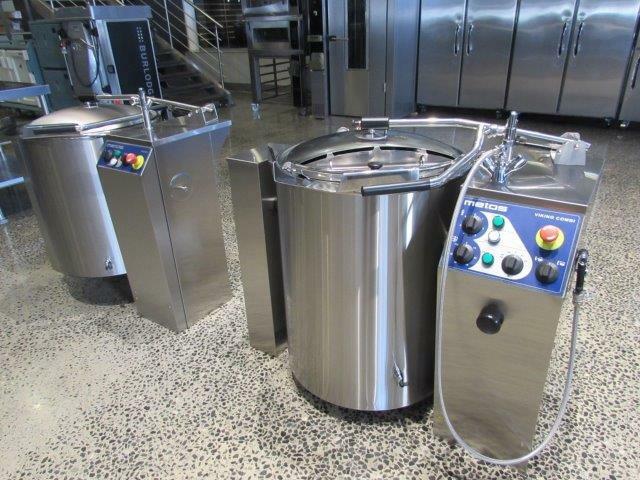 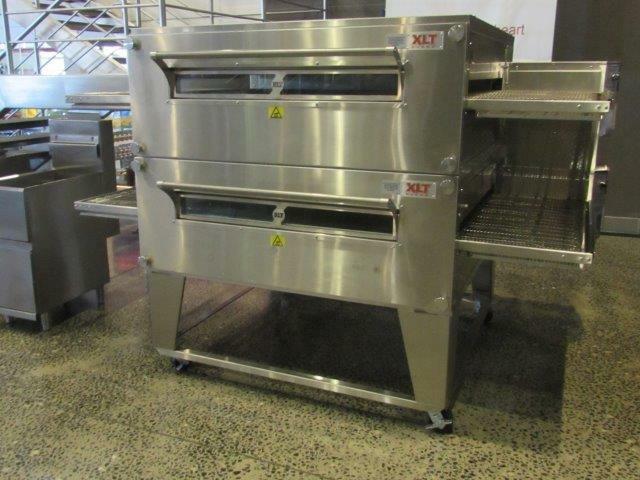 The company’s comprehensive product catalogue is testimony to the depth of Vulcan’s expertise in the supply of catering equipment. 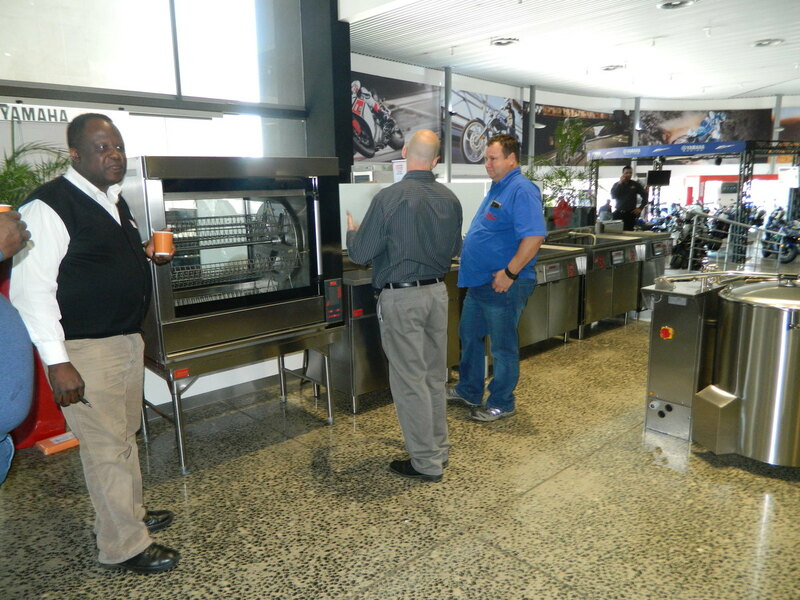 Both local and international product brands are available to the industry. 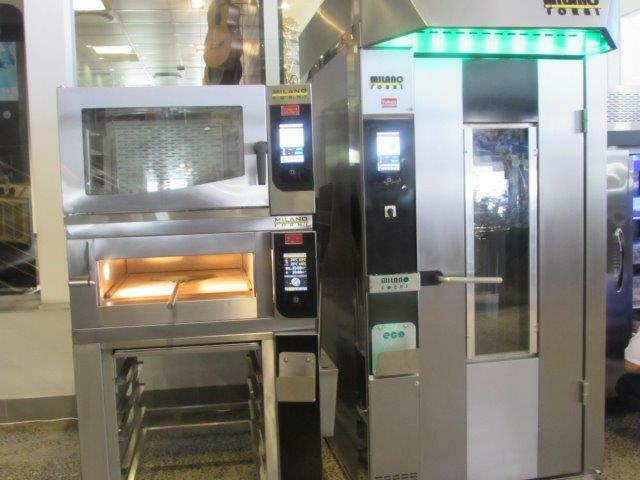 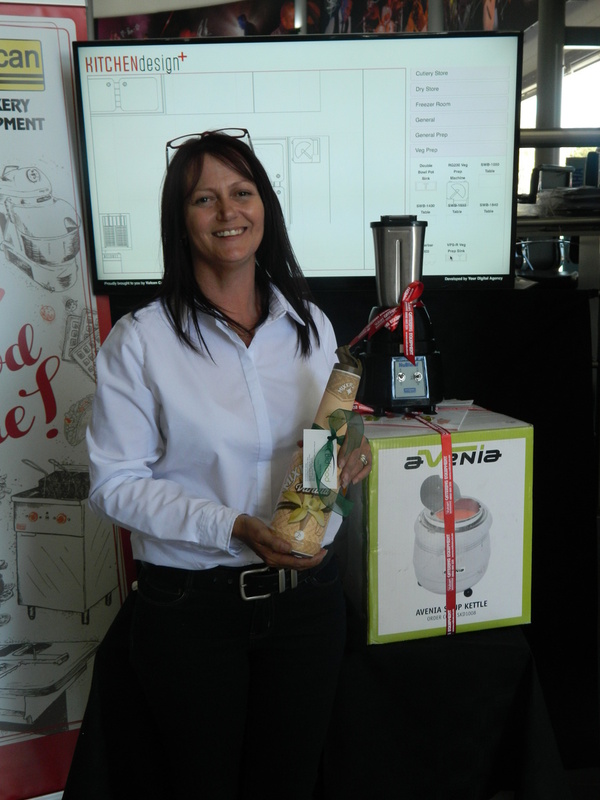 The Innovation Showcase was the brainchild of Vulcan Management and proved to be an excellent opportunity for catering industry members to be updated on the equipment and technology available to them. 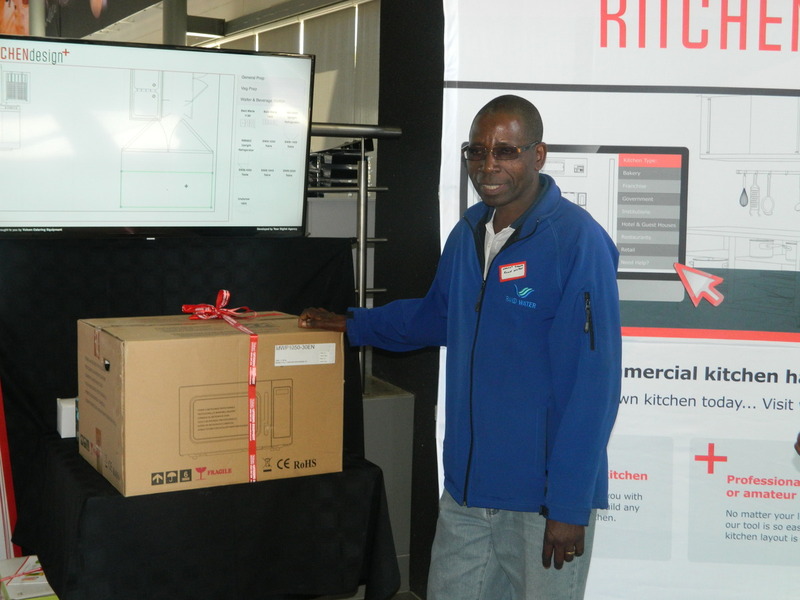 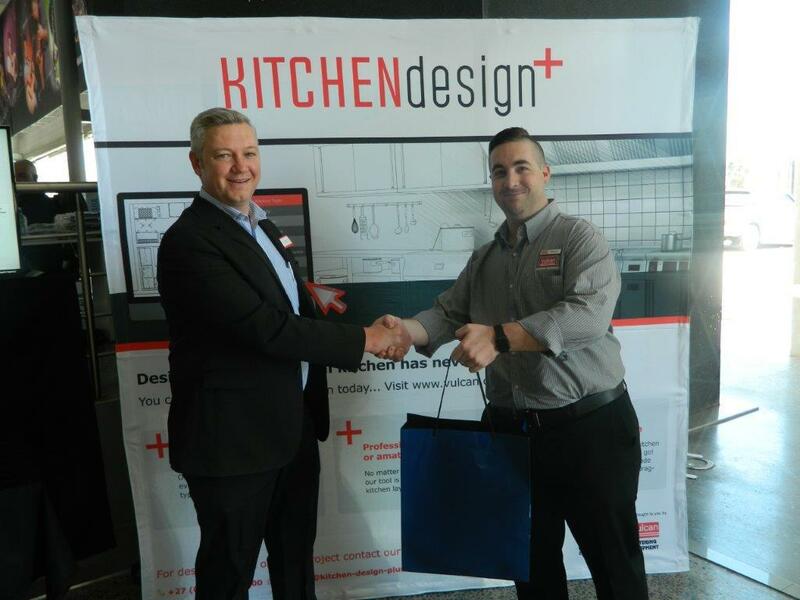 The company’s new “Kitchen Design+” online design tool was also revealed, and stunned guests by the ease with which one can design a professional or commercial kitchen. 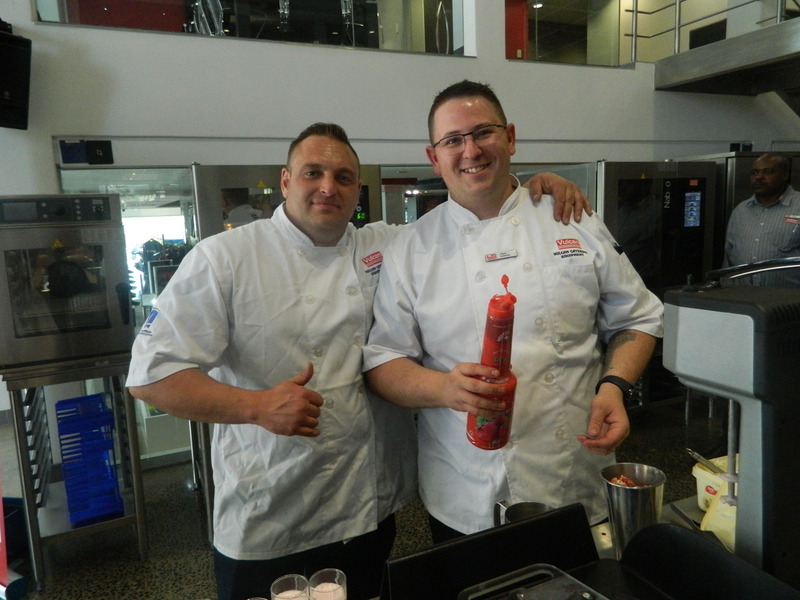 There were lucky draws throughout the afternoon for prize-giveaways and innovative snacks were served by the Vulcan Chefs from the live demo area, with produce courtesy of BidFoods. 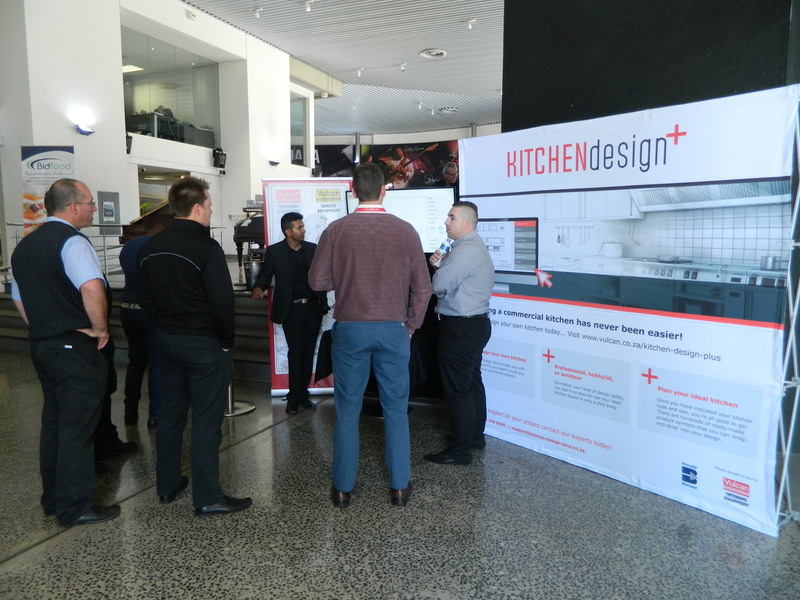 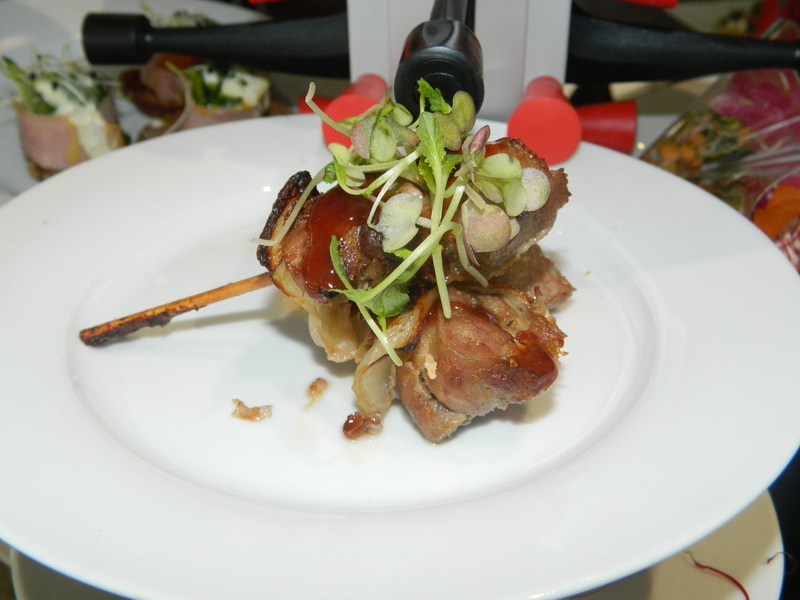 Judging by the success of this event, Vulcan’s Innovation Showcase featuring new technology and premier equipment looks set to become a valuable and welcome highlight on the catering industry’s annual calendar.